It is with great sadness that we share the passing of Sportsmic co-founder, Mike Davis. 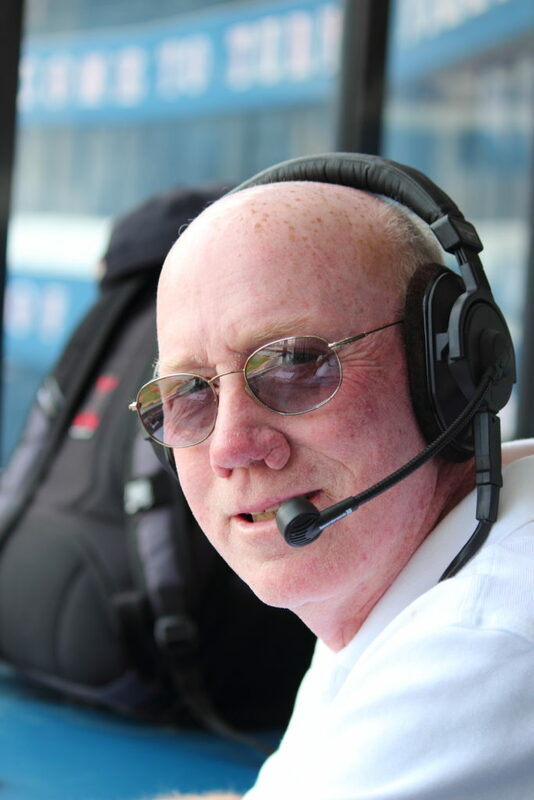 Mike spent over 25 years broadcasting for various radio stations earning him the title “Voice of Middle Georgia Sports”. He pioneered one of Georgia’s first app based stations, Sportsmic, which is named for him. Although he is best known for his broadcast work as the play by play voice of Northside High School football, he worked tirelessly and passionately in support of all Houston County athletes and sports teams. Mike was a well respected and consummate broadcast professional. He was loved by his Sportsmic teammates, fans, coaches, administrators and listeners. The Sportsmic team is grateful to have been blessed with his leadership, vision, spirit and, most of all, his friendship. He will be greatly missed. Note: Visitation is Tuesday from 5:30-8:30 p.m. The funeral is Wednesday at 11 a.m. Both are at Southside Baptist Church. In lieu of flowers, donations can be made to Georgia Hospice or Southside missions.